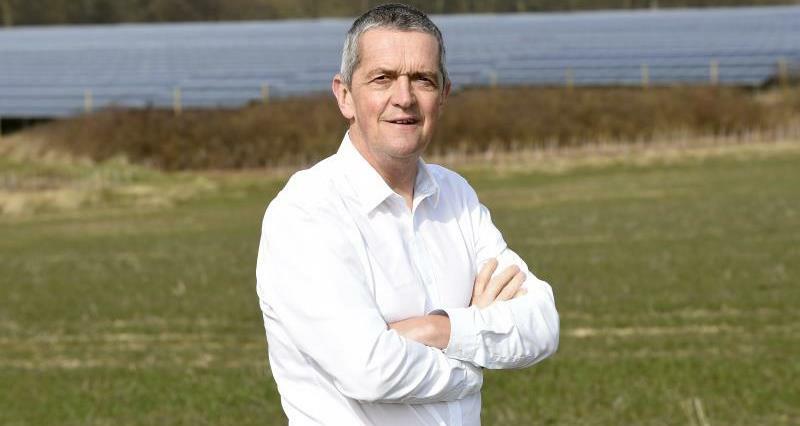 The NFU has called on government to support investment in new technologies to help farmers in the fight against climate change. Speaking at the Energy and Rural Business Show in Telford, NFU Deputy President Guy Smith emphasised that innovation and technology will be key to increasing efficiency and reducing greenhouse gas emissions, and that farmers are ready to play their part in the climate challenge. Speaking ahead of the event he said: “Climate change is perhaps the greatest challenge of our time and farmers are already experiencing changes in the natural environment. “As we head into increasingly volatile times, both politically and climactic, farmers must have the tools and confidence to make their businesses more resilient so they can increase productivity, drive down their carbon footprint and weatherproof their farms against drought and flood. “As our recent confidence survey showed, investment is slowing because of Brexit uncertainty, meaning government support is going to be vital in the years ahead to enable investment and make these technologies more widely available. I hope to see this approach reflected in the coming Agriculture Bill.